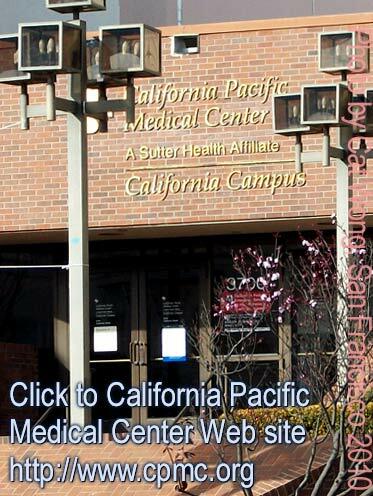 San Francisco Medical Services and related Health Services: hospitals, walk-in doctors clinics, dentists, physical therapists, pharmacies etc. 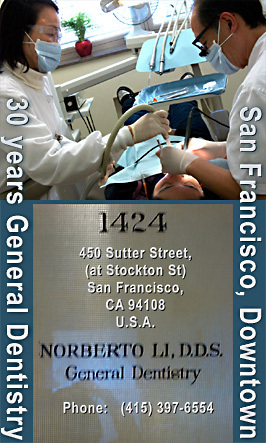 New Patients Welcome! one stop medical care for the busy downtown professional! "Welcome to the web site of Traveler Medical Group! We offer complete medical consultation customized to meet your travel needs. Our goal at Traveler Medical Group is to ensure the complete comfort and care of all of our patients, both young and old. " Traveler Medical Group - Dr. Jim Savage M.D. 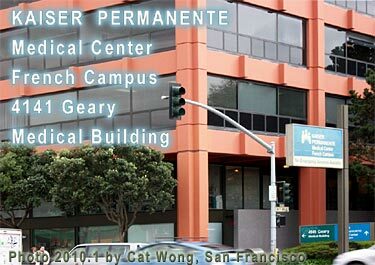 Over 40 years of service to Greater San Francisco Bay area providing "excellence in orthopaedica care"
"Sutter Health is a family of physician organizations, not-for-profit hospitals and other health care service providers serving more than 100 communities in Northern California." 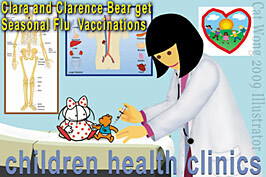 Other Treatment Areas Including: cardiac services, cancer treatment, diabetes treatment etc. is a private ambulance company providing Paramedic 9-1-1 emergency services, and non-emergency ambulance transportation. 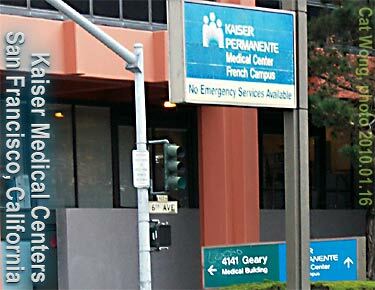 King American Ambulance has highly skilled teams of Paramedics, Emergency Medical Technicians and Emergency Medical Dispatchers"
We are located on Post and Van Ness in the Civic Center area. We can be reached easily using public transportation (BART Civic Center Station, Muni Buses 2, 3, 4, 38, 47, 49), or by car from the 80/101 freeways. Convenient parking can be found in the Daniel Burnham Building Garage or throughout the neighborhood. 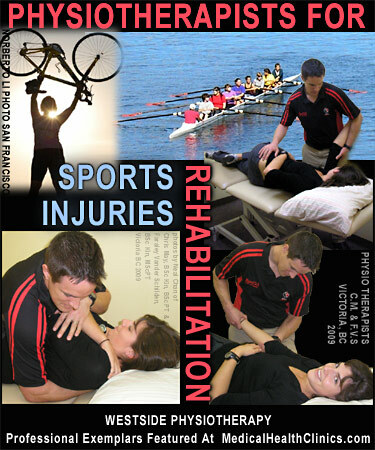 Appointments are available 7:00 am-6:00pm, Mon-Fri or by special arrangements.